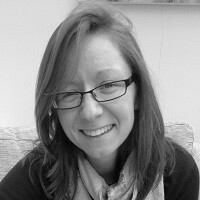 As attention shifts to what will replace the 2014 Pharmaceutical Price Regulation Scheme (PPRS), Leela Barham provides the first in a series of five features to look at whether the scheme has met its five objectives. The Pharmaceutical Price Regulation Scheme (PPRS) is a voluntary agreement between the Association of the British Pharmaceutical Industry (ABPI) and the UK Government, represented by the Department of Health in London. It has five objectives, the first of which is to “provide stability and predictability to the Government and the industry”. With less than 18 months to go until the current PPRS ends – and as negotiations are about to start – has it provided the desired stability and predictability? The Oxford English Dictionary definition says that stable means an object or structure is not likely to give way or overturn. In that sense the 2014 PPRS hasn’t given way, after all, the Government hasn’t given notice as it did on the 2005 PPRS back in 2008. Yet, it hasn’t been entirely stable either. There have been a number of unscheduled changes made to the current scheme. These include an amendment in August 2015 to agree how to handle spend under the Cancer Drugs Fund (CDF). In that instance, the DH agreed to add on £91million in 2014, and £107million in 2015, (calendar years) to allowed spend which has the effect of lowering PPRS payments. These payments are in contrast to how previous schemes worked, where a single headline price cut was imposed on all companies. Under the 2014 PPRS member companies pay a share of their sales according to how much NHS spend on branded medicines exceeds an agreed rate of growth. PPRS payments go to the DH and then are allocated on to the NHS. There was also an agreement reached which the DH describes as a “further technical amendment” that aims to secure greater stability and predictability in payment percentages for the duration of the scheme. The 2014 PPRS is predictable in many senses; Government knew in advance how much the NHS spend on branded medicines would be allowed to grow, at least spend on products sold by PPRS member companies. What companies didn’t know was just how much spend would grow, and therefore how much they would need to pay back. Given the asymmetric nature of the scheme, members of the PPRS also had no guarantee that the NHS would indeed spend more and hit the allowed growth rates for 2016, 2017 and 2018 (0% was allowed in 2014 and 2015). Both sides set about forecasting both the growth rate of spend and also the payment percentages for companies. 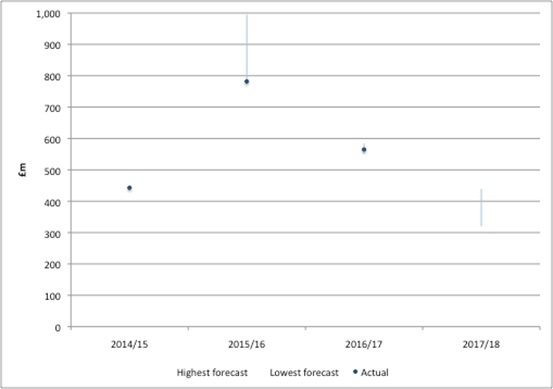 The forecasts have been periodically revised as spend has been realised. Comparing them over time illustrates the range (figure 1) but perhaps more important is how they have evolved when looked at from a particular time perspective (figure 2). 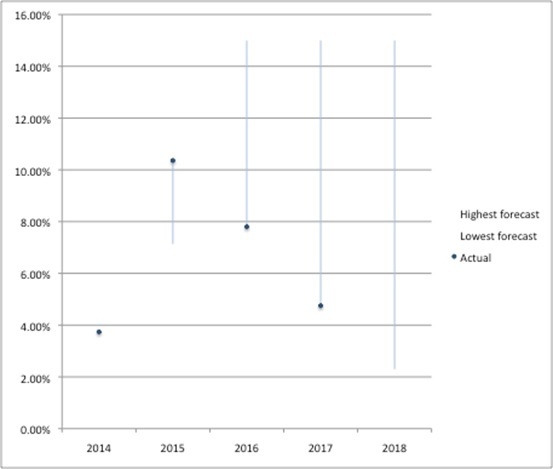 You can see why, when you look at payment percentages at a given point in time that the first predictions – made in November 2013 as part of the Heads of Agreement – were middle of the road. They would later look very low at December 2014, yet by December 2015 they looked too high. PPRS payments are allocated by the DH to the wider NHS. The DH first splits the money out across the devolved nations. The DH could have taken a number of decisions about what happens to the money within England. They seem to have decided to use forecasted PPRS payments and include that within the total allocation that goes to NHS England (NHSE). This would, of course, be just fine if forecasts were correct. As time has gone on, it has become clear that this hasn’t been the case. 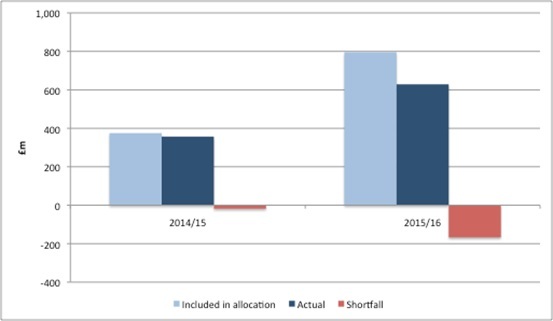 Actual PPRS payments have fallen short of even the lowest forecasts for 2014/15, 2015/16 and were at the lower end of the forecasts for 2016/17 (figure 3). We’ll have to wait and see where in the range PPRS payments will be for 2017/18. 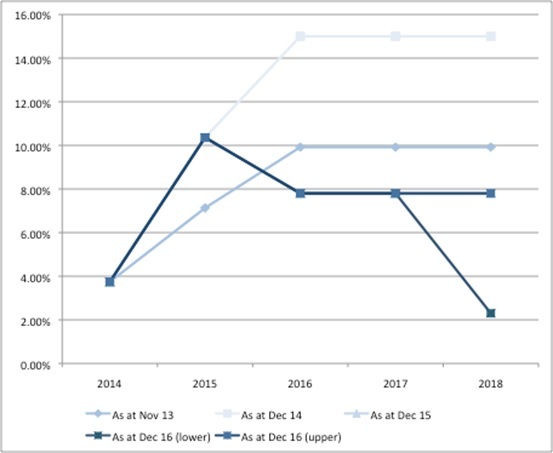 Source: Analysis of DH data from Nov 2013, Dec 2014, Dec 2015 and Jul 2017. Note: Actual PPRS payments for financial years 2014/15, 2015/16 from PPRS payments as stated for FY’s, 2016/17 calculated from Q2-4 2016 and Q1 2017 PPRS quarterly payments. There are differences between totals by financial year in PPRS payments data versus DH annual report and accounts and differences in quarterly payments between different reports under PPRS quarterly reporting. This is likely to reflect ongoing validation of data and adjustments should be expected. The tricky issue for the DH is that it has in effect, over-paid NHSE in light of actual PPRS payments (figure 4). The DH has in the past been granted additional funding from HM Treasury to cover the gap. The 2014 PPRS is due to end on the 31 December 2018. In the past, DH and ABPI negotiations would have started around about now. Both sides will be considering the pros and cons of the 2014 deal and will be refining their wish list for a successor. 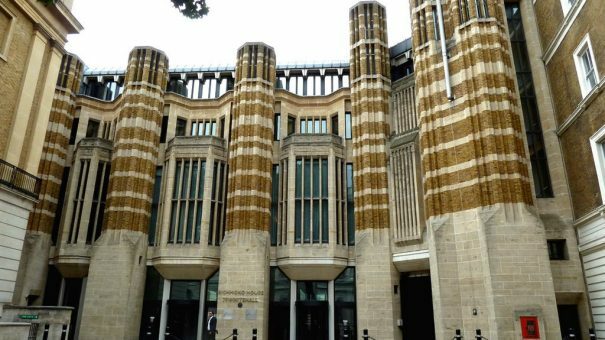 A key question will be whether a successor should keep what is in effect a national budget cap for spend on (the vast majority of) branded medicines, especially as it’s likely to have proven to be less stable and predictable than either side thought . Government and the ABPI could go back to headline price cuts. Perhaps there could even something totally different?